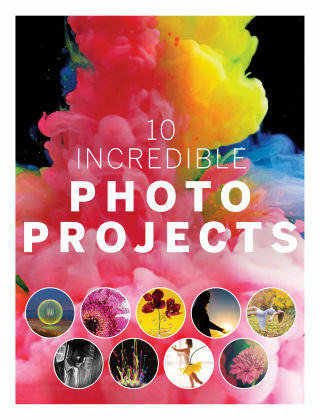 With Readly you can read 10 Incredible Photo Projects and thousands of other magazines on your tablet and smartphone. Get access to all with just one subscription. New releases and back issues – all included. Get creative in your photography with the latest digital edition from the makers of Digital Photographer magazine. Featuring ten shooting-and-editing tutorials for stunning results, you’ll be capturing standout images in no time, from dramatic splash shots to unbelievable portraits and unique light orbs.